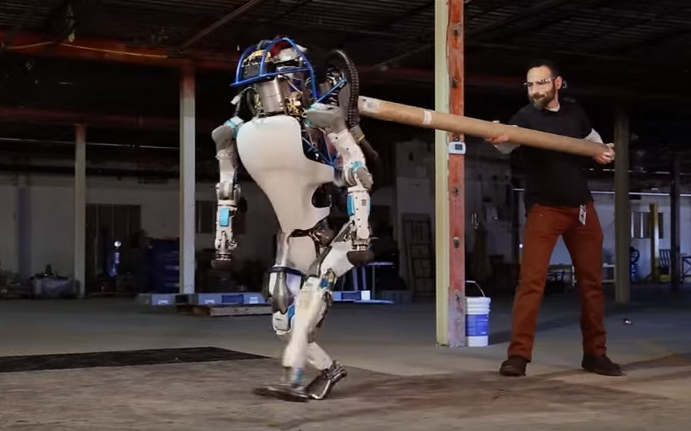 We’re working on autonomous cars, military robots, drones, you name it, and we’re just now getting a smart suitcase? This is one of those ideas that I just cannot believe is not widely available yet, because one, the technology is there, and two, it solves a problem that just about everyone experiences regularly. 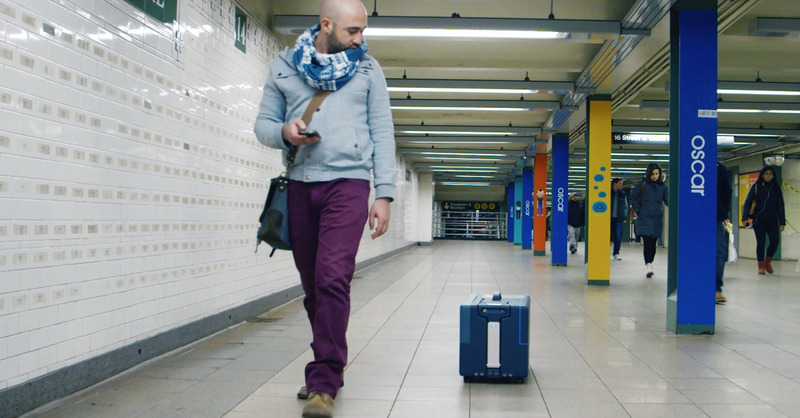 We all hate hauling luggage around an airport or train station which is why NUA Robotics created a smart suitcase that will literally follow you around everywhere you go. By utilizing an in-suitcase camera sensor along with Bluetooth and a smartphone app, the new smart suitcase from NUA Robotics never leaves its owner’s side, at least on flat surfaces. Introduce some more difficult terrain to the suitcase and I’m not loving its chances.